Top Fiction Editor Picks for May 2015! There are plenty of great books releasing this month, and these are a few that I'm most excited about! It was difficult to narrow it down to a few top picks, but these are my most anticipated books for May 2015 and why I'm looking forward to them. 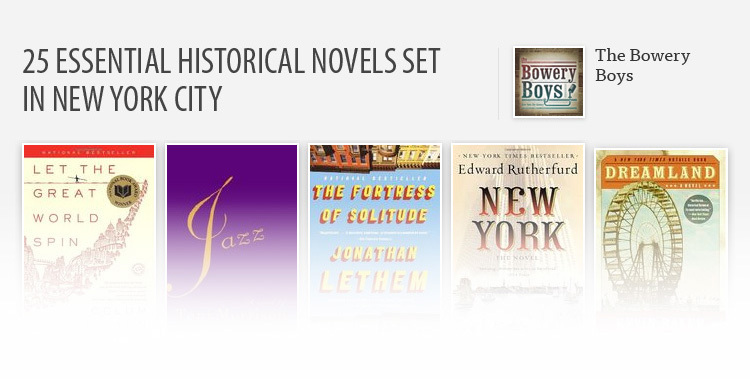 What books are you most excited for this month? 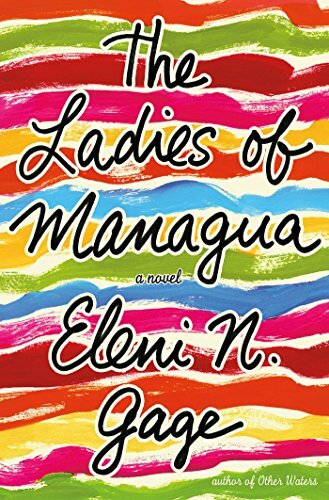 THE LADIES OF MANAGUA tells the story of three women: Bela, a grandmother, widow, and woman with a secret past; her daughter Ninexin, a Sandinista in the Nicaraguan Revolution, stateswoman, and mother who couldn't always be there to raise her daughter; and Mariana, Ninexin's daughter, who feels that her mother loves Nicaragua more than she loves Maria. The three of them come together to bury Ignacio, their patriarch, relive memories, and forge new bonds together. THE LADIES OF MANAGUA is a beautiful story of mothers, daughters, and family. 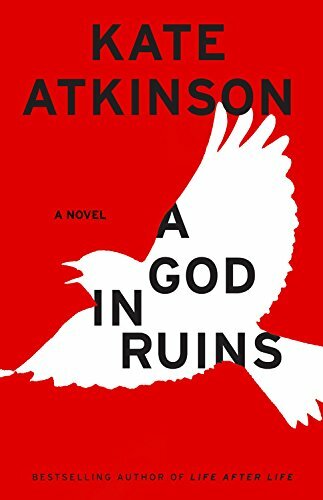 Companion to Atkinson's bestseller, A GOD IN RUINS takes the events from LIFE AFTER LIFE and shows them from the perspective of Ursula's younger brother Teddy. 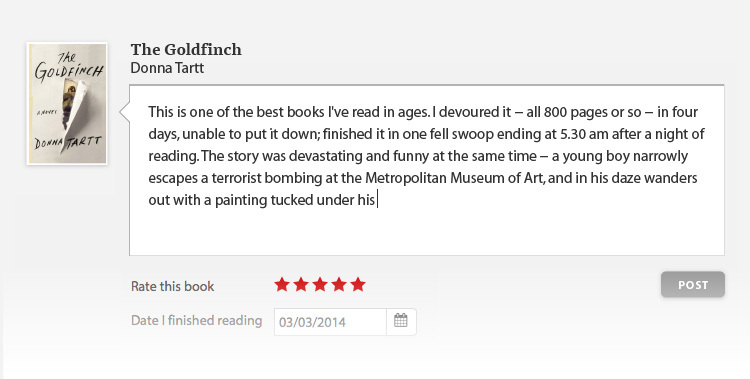 Moving through war into a future that Teddy didn't expect, A GOD IN RUINS looks like it will be an amazing companion and an excellent book on its own. Pop star Molly Metropolis has gone missing, and it's up to a journalist and her assistant to find her. Together, they piece together lyrics in Molly's songs to form clues, search through a mysterious journal, and follow cryptic clues that seem to point toward an abandoned subway line in Chicago. 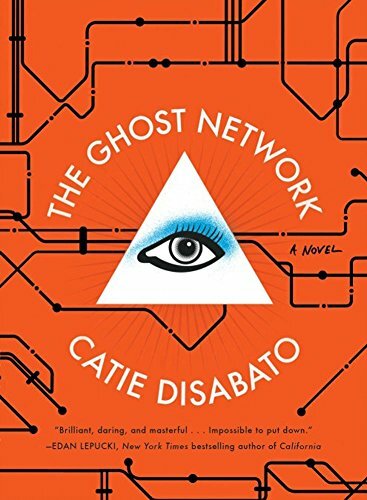 This mystery is suspenseful, clever, fun, and almost like an adult version of Carmen Sandiego that's more meta, has elements of dystopia and conspiracy theories, and makes more pop culture references. This one looks like a lot of fun! Franklin Starlight doesn't know his father very well -- he wasn't raised by him, and has only a few troubled memories of his father, Eldon. But as Eldon nears the end of his life, Franklin joins him on a difficult walk through the back country to find a place for Eldon to die. Along the way, Eldon shares stories of his life -- his memories of growing up poor, his time fighting in the Korean War, and his return to the US. Eldon shares his story -- and a history that Franklin is unfamiliar with -- in this book that explores father-son relationships. 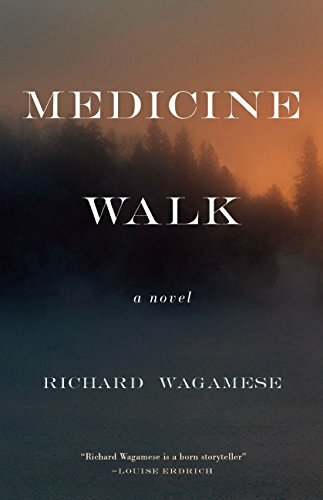 Just in time for Father's Day, MEDICINE WALK looks like a captivating read. 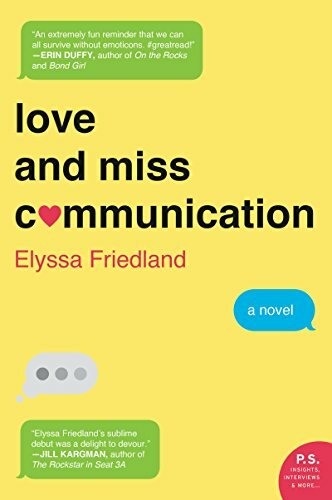 Evie Rosen is sick of being plugged in -- the constant emails from work, the endless online dating profiles, all of the selfies and "clever" hashtags and tweets -- so when her life hits an unexpected speedbump, she decides to turn off her smartphone, remove herself from Facebook, and start over. Evie soon finds herself making more intimate connections, having deeper conversations, and perhaps will find a new direction and some romance along the way. When Warren Duffy returns to Philadelphia from a failed marriage and failed business in Wales, he finds a long-lost daughter he didn't know about. He and his daughter, Tal, have a lot in common -- a love for comics, as well as the features of Warren's white father and black mother -- but the problem is that Tal has been raised to think she's white. Warren and Tal get to know one another, explore Warren's newly inherited house (which happens to be haunted), and fall in with a mixed race cult. 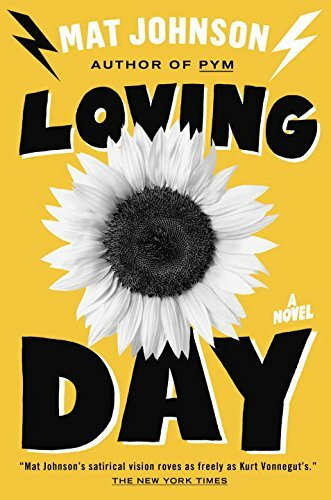 As entertaining as it is moving, LOVING DAY explores the bonds of love that extend through dividing lines, whether they be between black and white, father and daughter, or the living and the dead. LOVING DAY looks really intriguing, to say the least, and I'm looking forward to it!